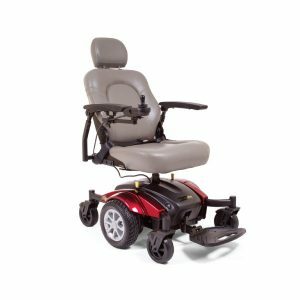 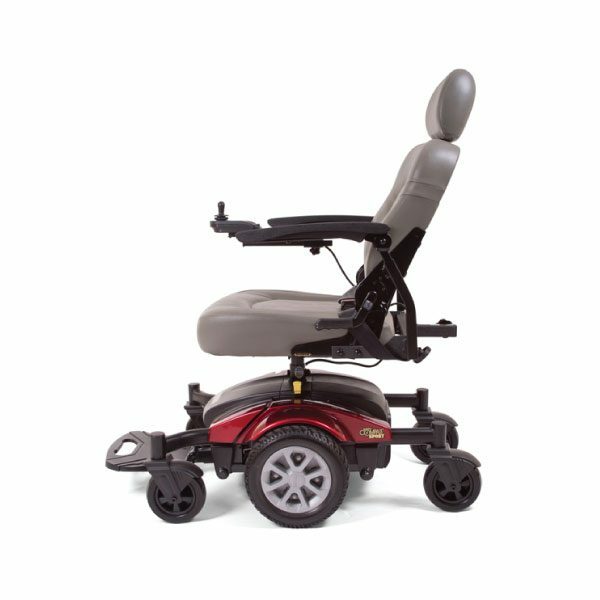 The Golden Compass Power Chair is built from the ground up, with a true center wheel drive and springless articulating chassis. The Golden Compass Sport GP605 comes standard with the new Dynamic Linx controller which provides a better ride experience using Dynamic’s patented Dynamic Load Compensation technology. 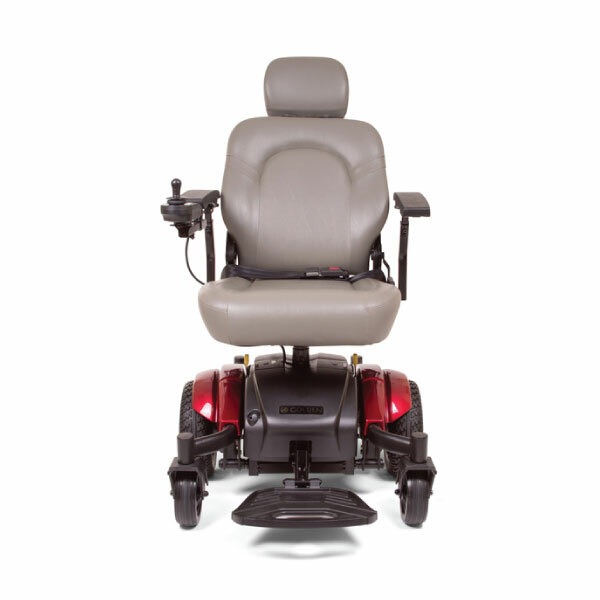 Dynamic Load Compensation allows the electronics to control the speed of the motors so the chair behaves the way you would expect, making driving a more simpler and natural experience. 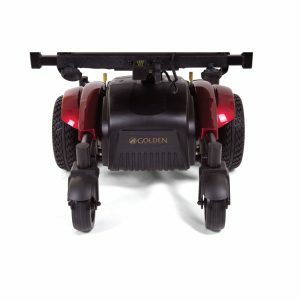 This unique technology also makes the ride independent of the terrain or environment by continuously making small adjustments depending on the driving conditions, such as hills, speed and rider weight. 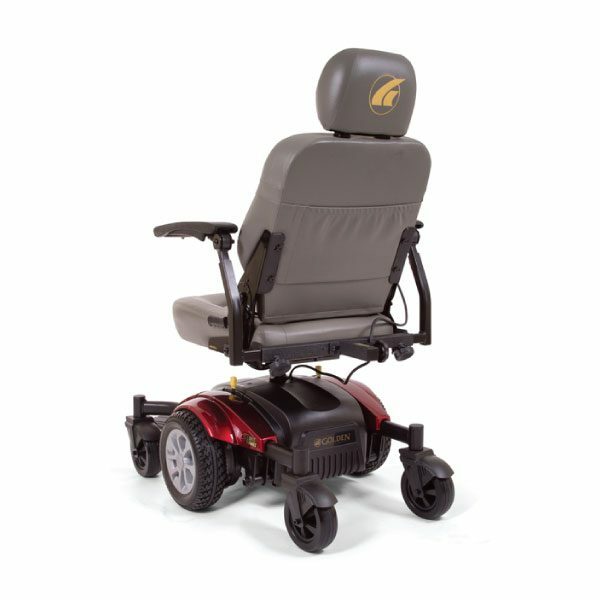 The Golden Compass has 10 seat height positions and an adjustable semi-reclining back.